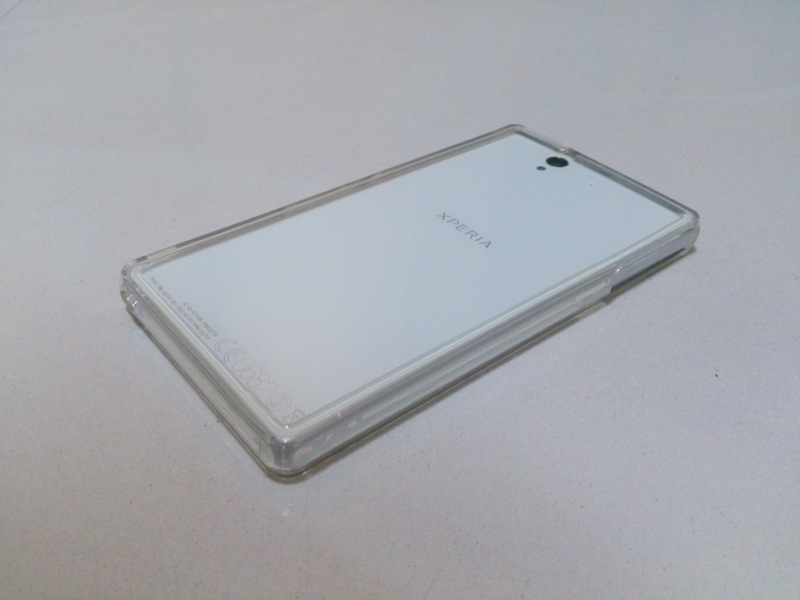 Here at KYX, we understand that every individual has different needs and preferences and that is why we have this transparent silicone bumper for those who just want something real simple and yet able to protect their Xperia Z. Not only does this silicone bumper helps to protect the edges and sides, it also elevates your Xperia Z both on the front and back so that the faces are protected when laid on a flat surface. This feature comes in handy since most of us have the habit of placing our phones on tables, be it in offices, cafeterias or at home. In addition, this bumper allows convenient charging and plugging in of earpieces without the hassle of removing your cover! Even speakers, microphones and camera are unobstructed as well. 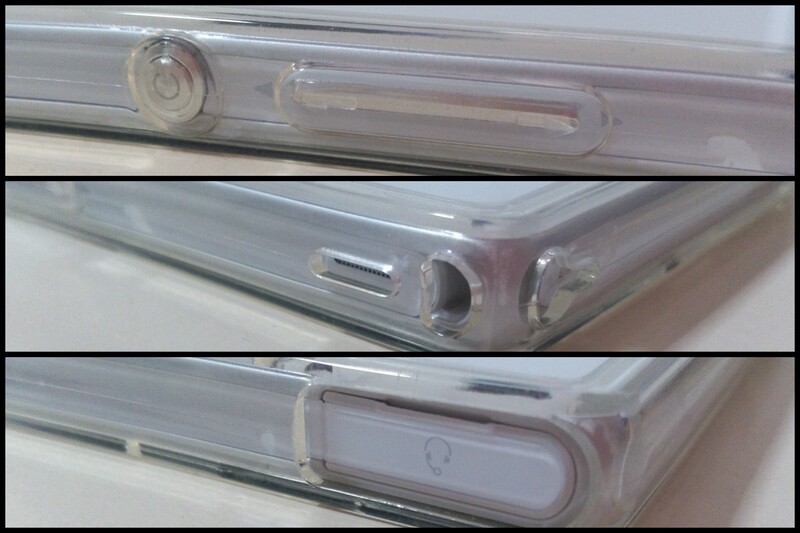 Furthermore, its quality has been proven to be one of its best after withstanding all the violent stretching that we did to it (from the putting on and removing of the cover) 🙂 We would say that this is definitely a good choice for those who want to show off the original beauty of their Xperia Z without sacrificing its protection. This is something to expect from a product from Japan! This entry was posted in Accessories, Casings and tagged Accessories, bumper, ntt docomo, silicone, silicone bumper, silicone case, transparent, xperia, Xperia Z by knowyourxperia. Bookmark the permalink. Hi, I would like to have 1 of this. How do I purchase it? Hi, please state the exact country you’re in an we’ll try our best to calculate the postage fee for you!